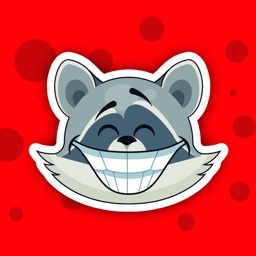 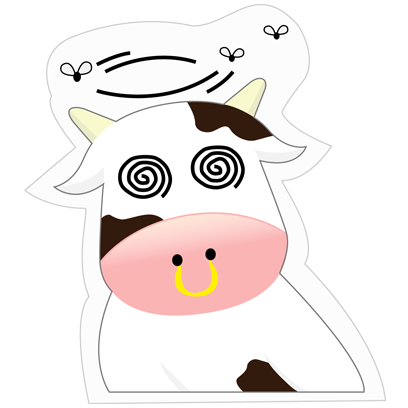 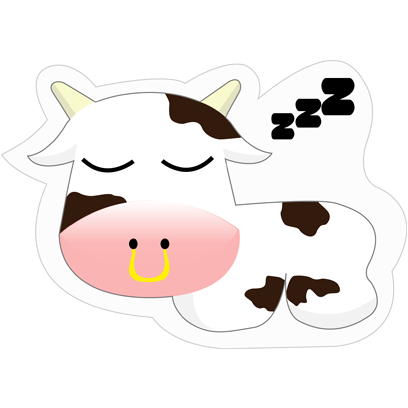 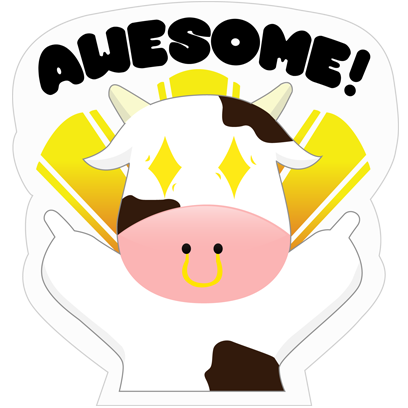 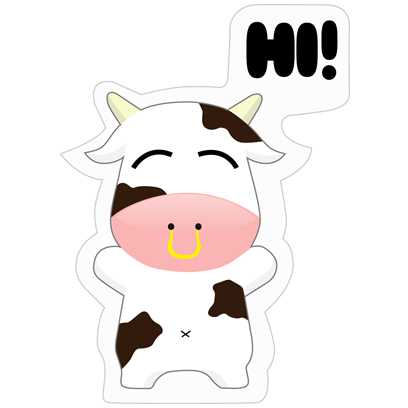 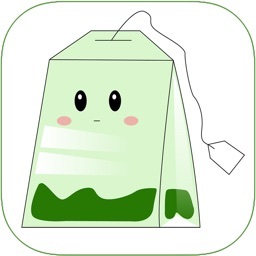 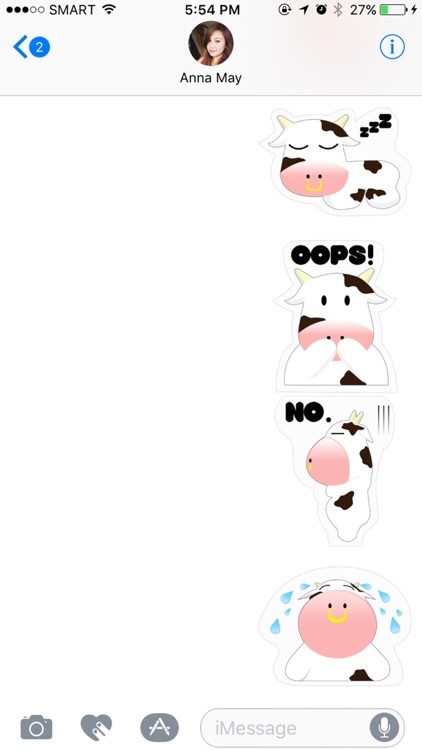 Mooo Stickers Pack! 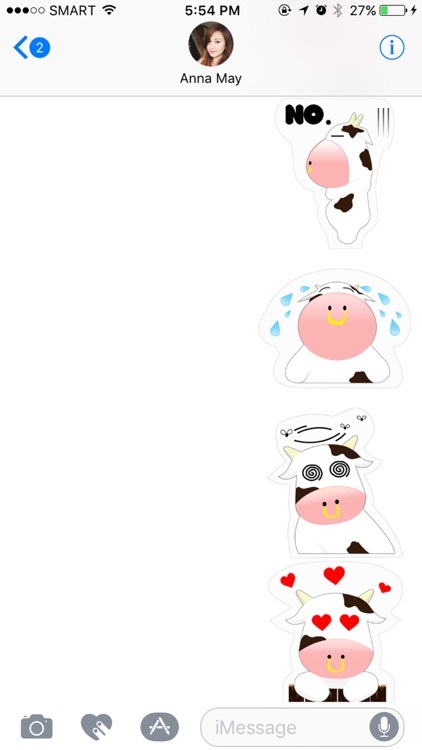 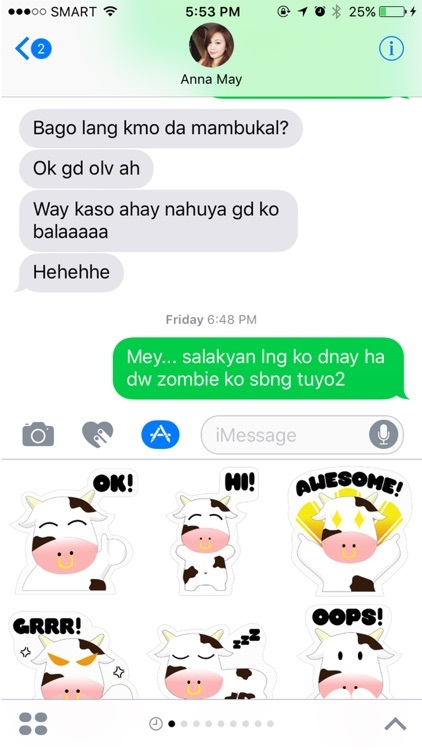 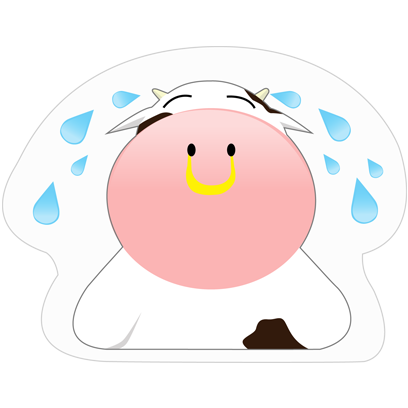 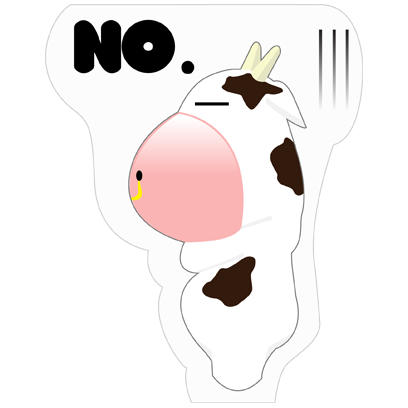 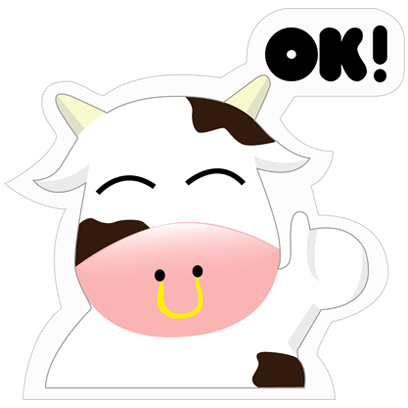 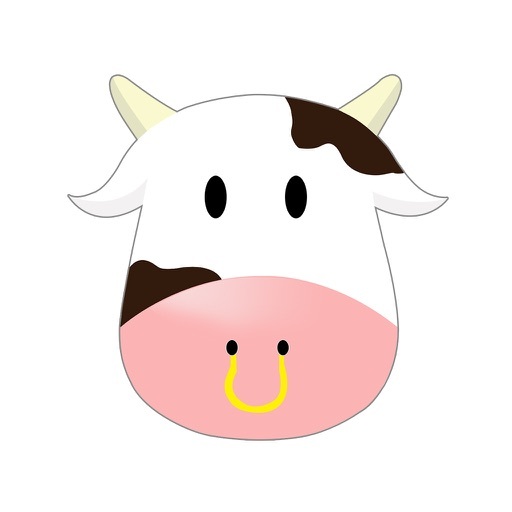 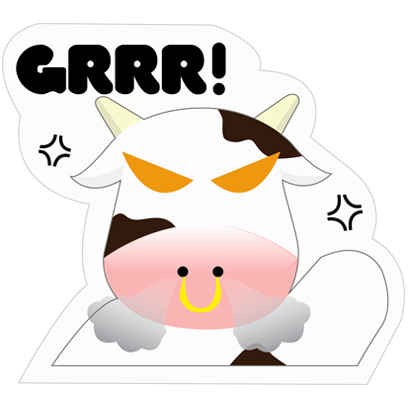 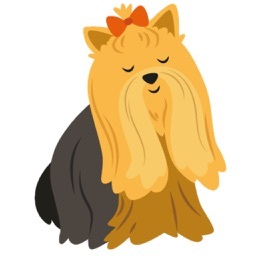 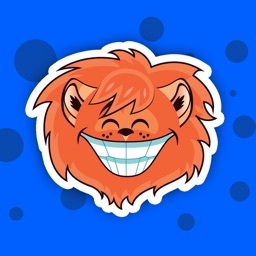 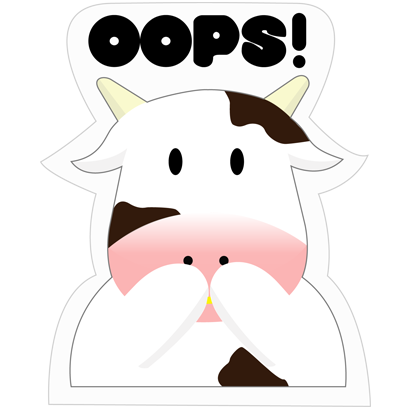 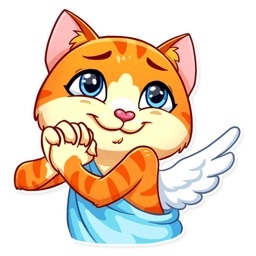 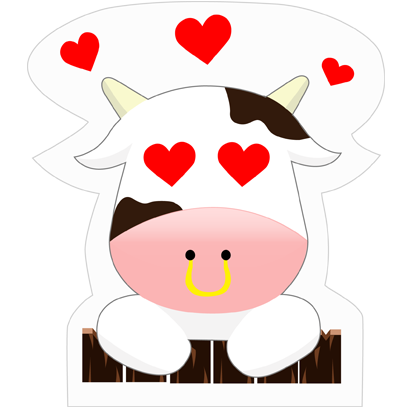 Show off your feelings through Mooo's creative stickers. 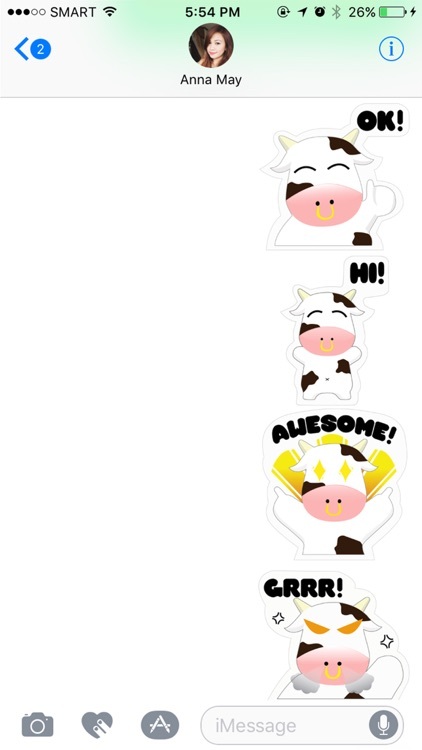 Exclusive to iOS iMessage App.